ZG series drum pulper integrates the pulping and screening area in one machine, and it is especially suitable for unsorted waste paper raw materials. 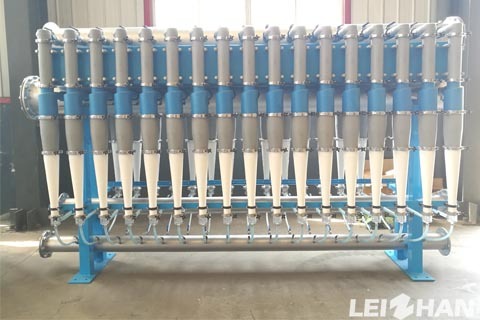 PZ Series Reject Separator can remove light impurities and separate small fragments that affect the quality and purity of paper products in the fiber. 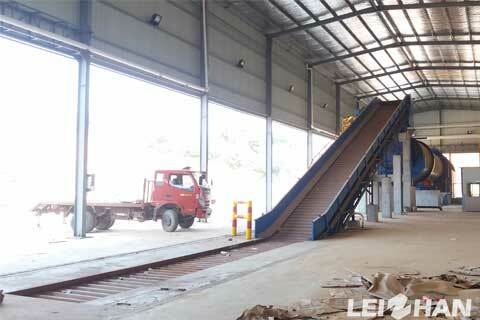 Waste paper chain conveyor is mainly composed of driving device,tension device, link Plates, chain wheel and rack. We sold it according its length. 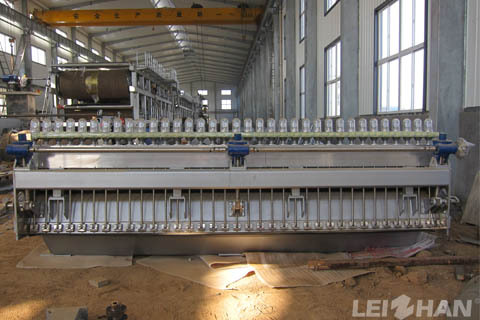 Inflow pressure screen is suitable for the fine screening equipment wood pulp, all kinds of grass pulp and waste paper pulp, especially for the screening before the paper machine. 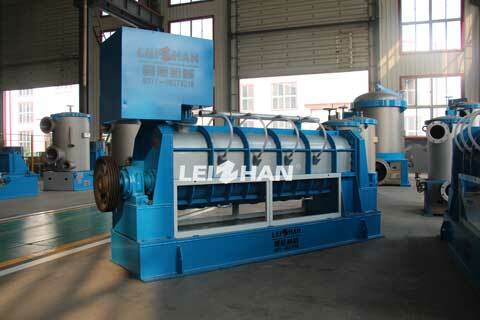 Low density cleaner can be used to purify the raw fiber pulp and waste paper pulp. 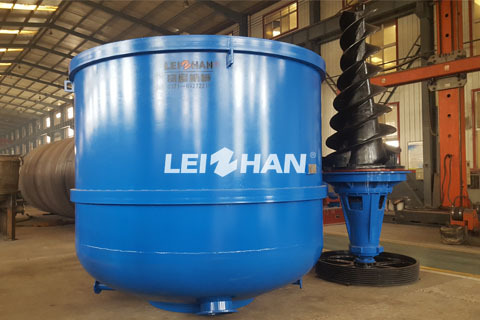 It can effectively remove metal impurities, sand, stone, mud, glass fragments in the pulp. 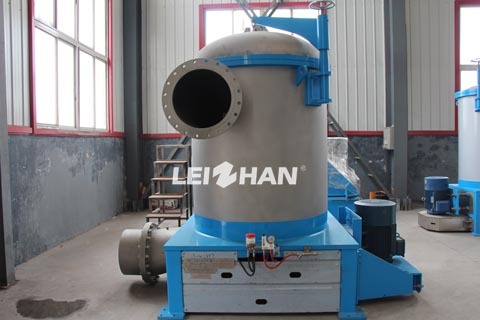 Paper pulp refiner can be used to defiber waste paper into fiber and separate the impurities in the pulp with low energy consumption, fiber loss and chemical consumption. 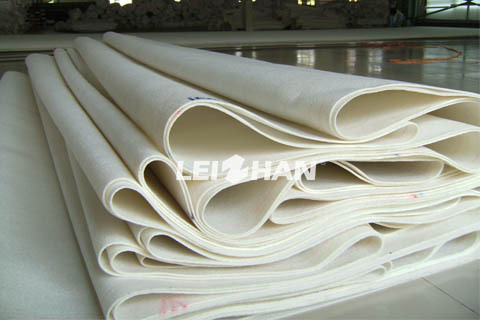 Paper-making felt is an high-value consumable equipment in modern paper industry. 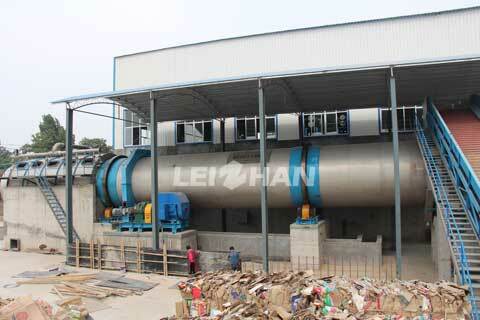 Modern paper machines with wide width, high speed have higher requirements on the performance of paper blankets. The hydraulic headbox is the best choice for headboxes to meet different production requirements and is suitable for different high quality paper and board production. 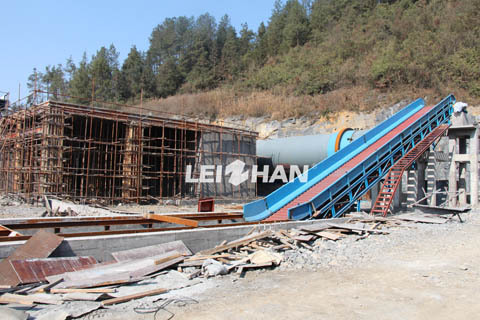 Chain conveyor and belt conveyor can be used to transit different raw materials in paper-making mill, mechanical industry, food industry and mine mechanical engineering. We supply vertical D-type, H.C. and M.C. hydrapulper. 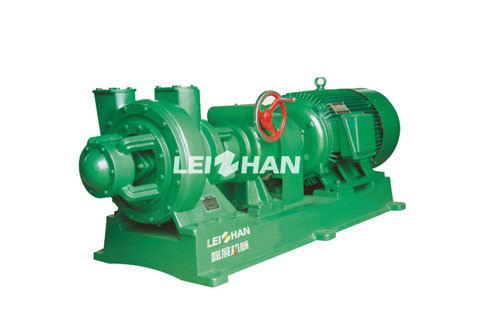 According to different raw materials and work environments, paper mills should choose a proper paper pulper in paper pulping system.